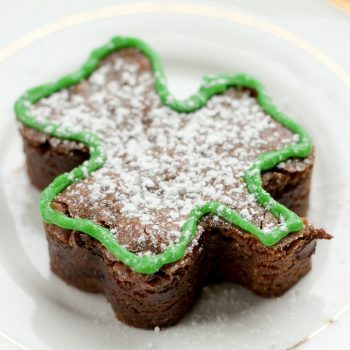 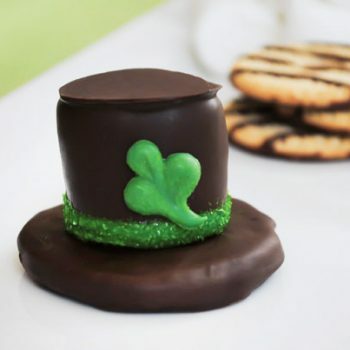 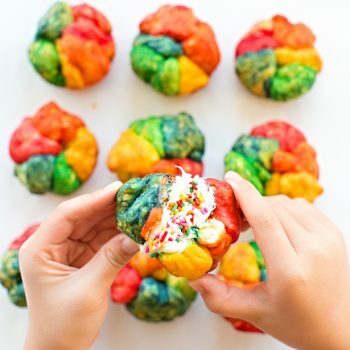 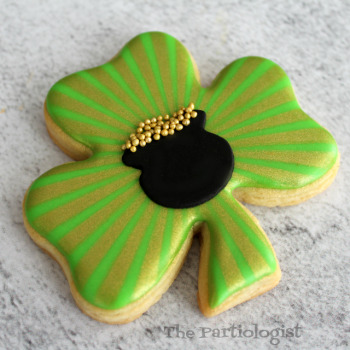 This gorgeous shamrock cookie is easier than it looks. 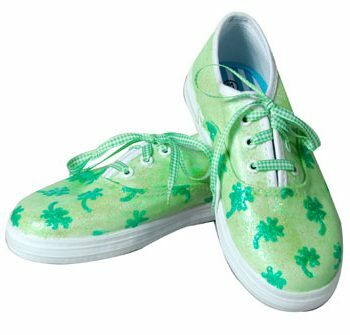 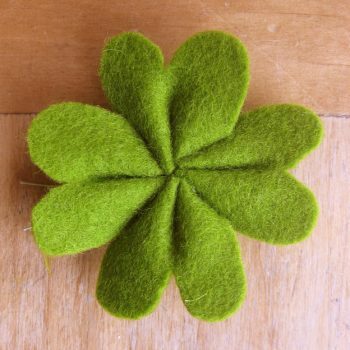 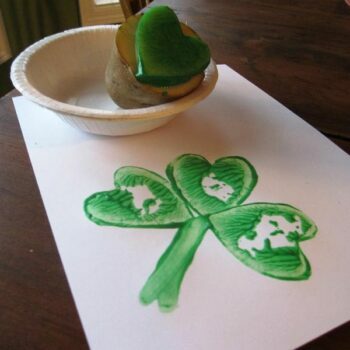 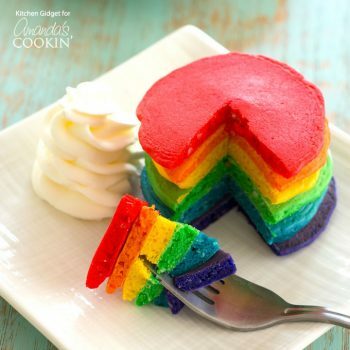 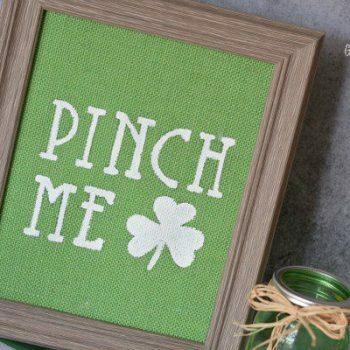 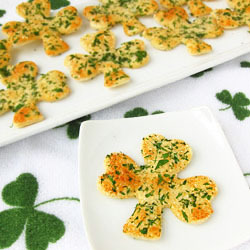 Give it a try this St. Patrick’s Day! 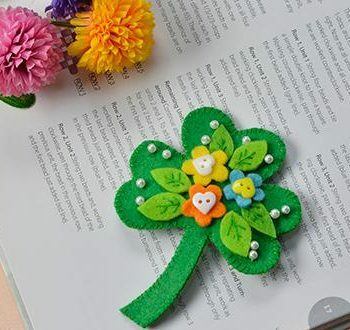 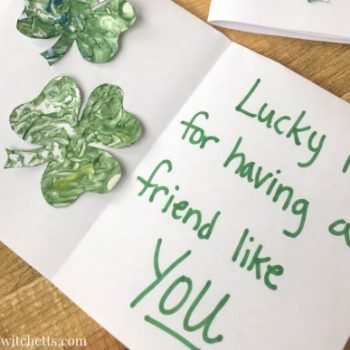 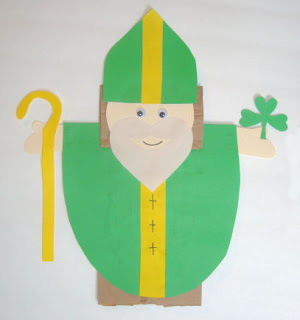 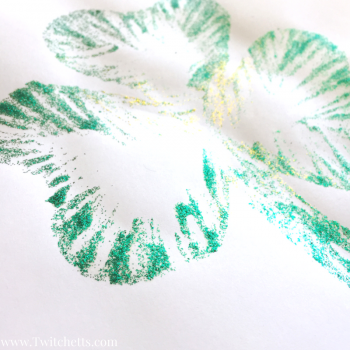 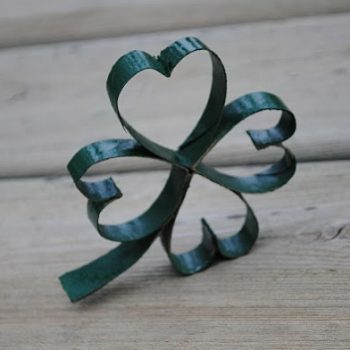 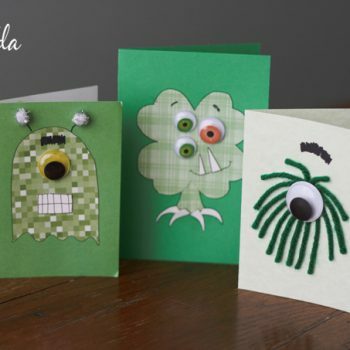 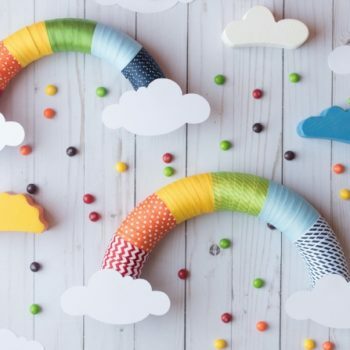 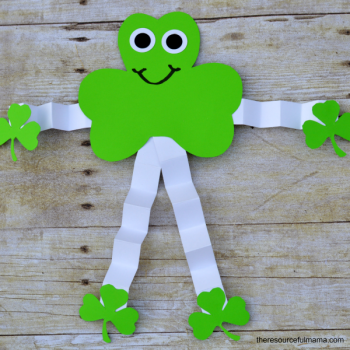 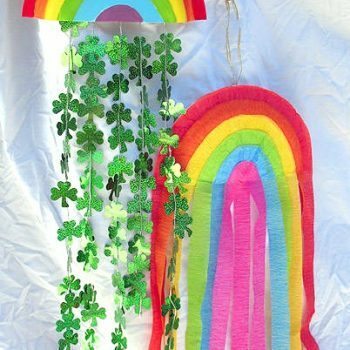 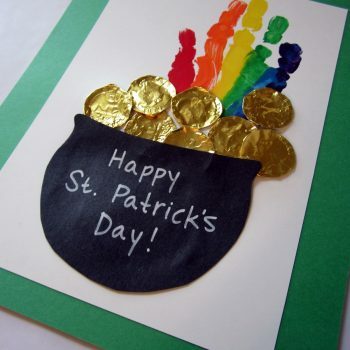 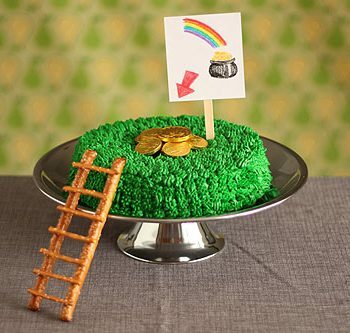 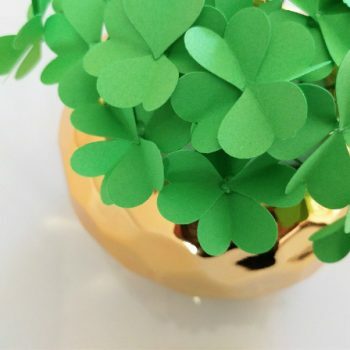 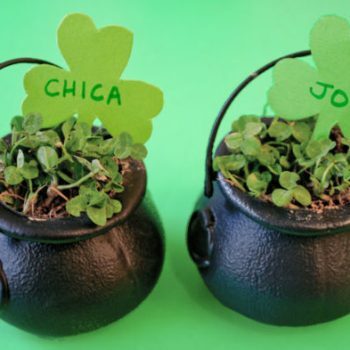 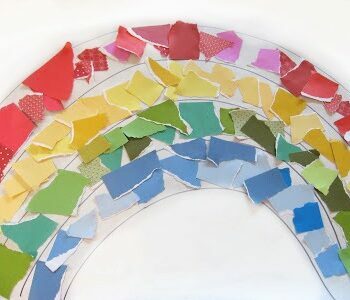 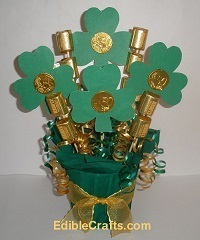 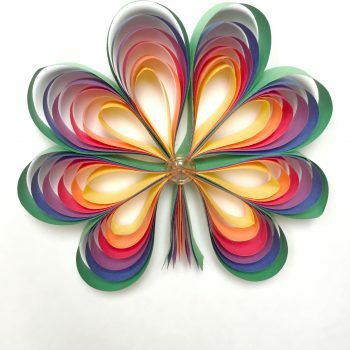 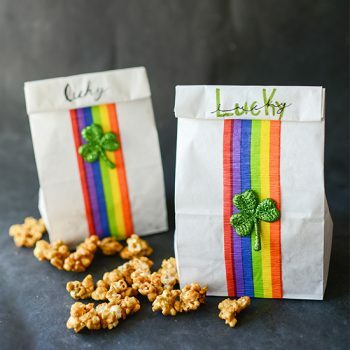 These pretty, construction paper Rainbow Shamrocks are perfect for St. Patrick’s Day. 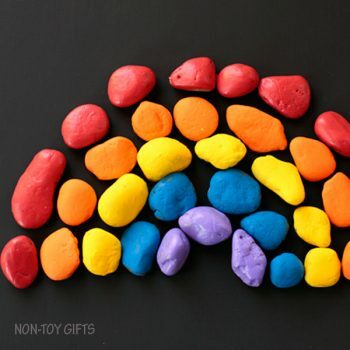 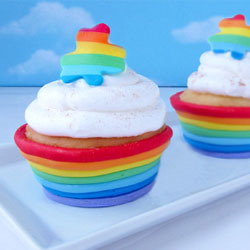 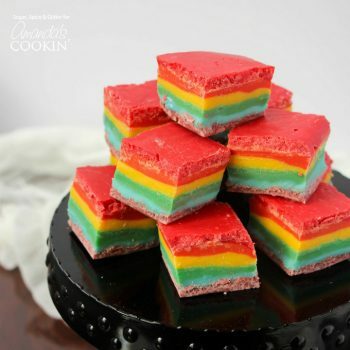 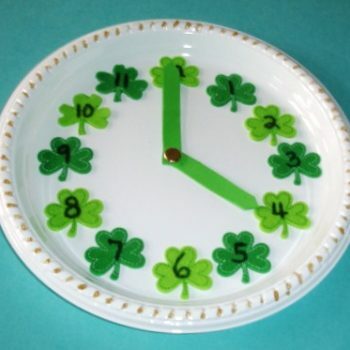 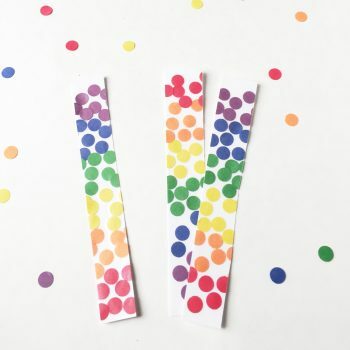 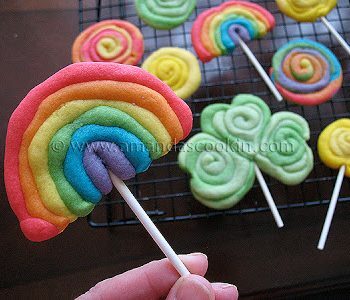 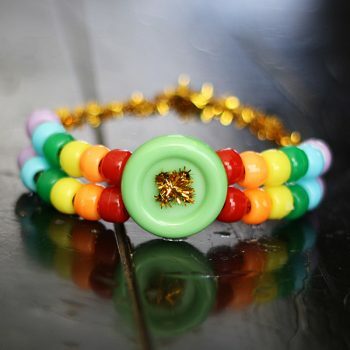 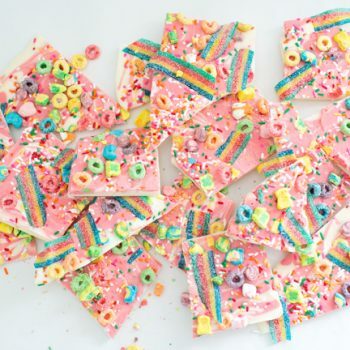 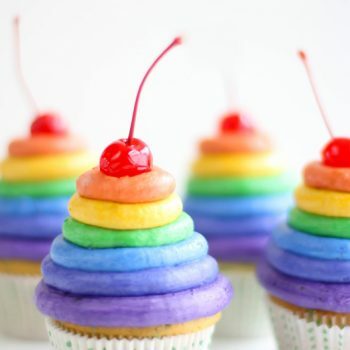 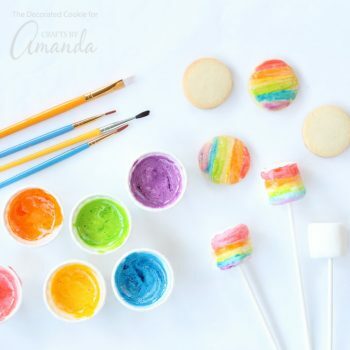 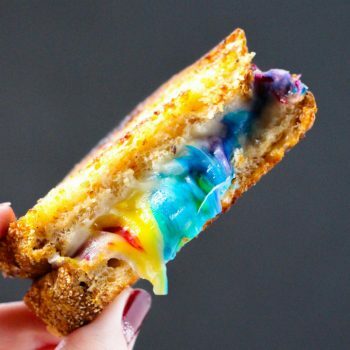 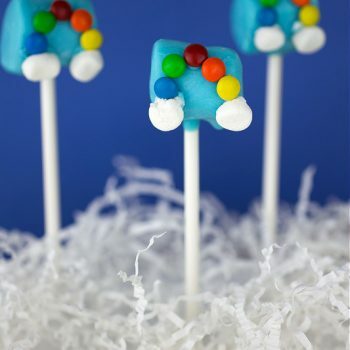 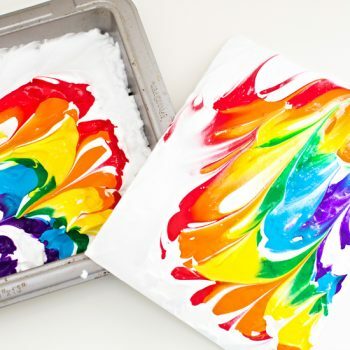 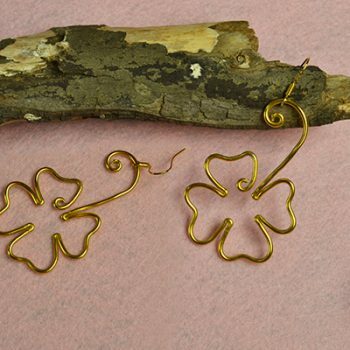 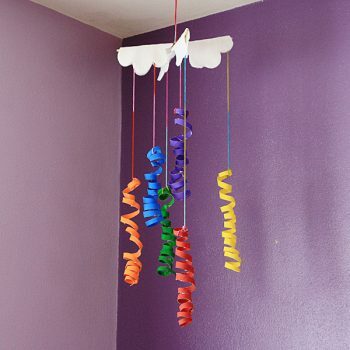 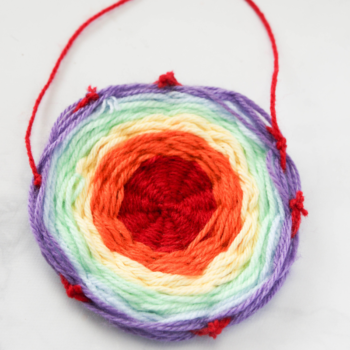 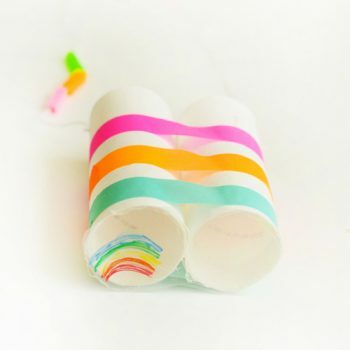 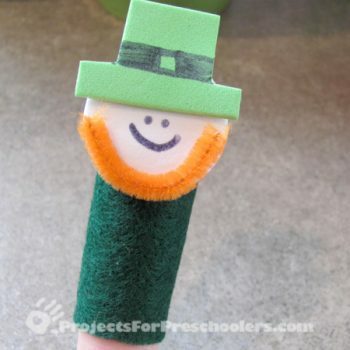 They’re fun to make, easy and inexpensive, too! 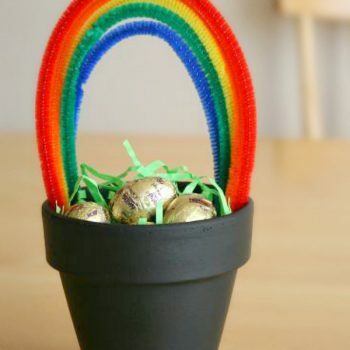 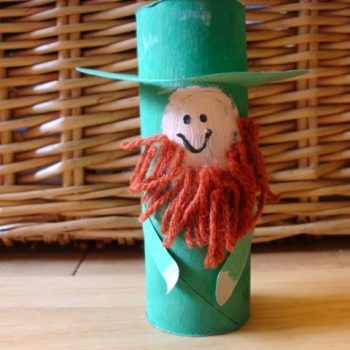 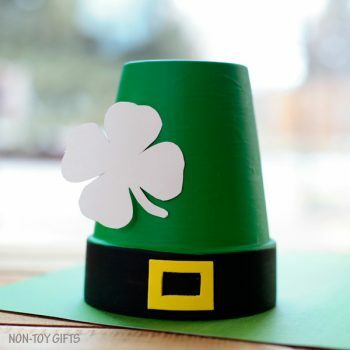 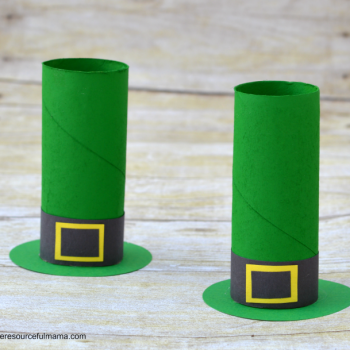 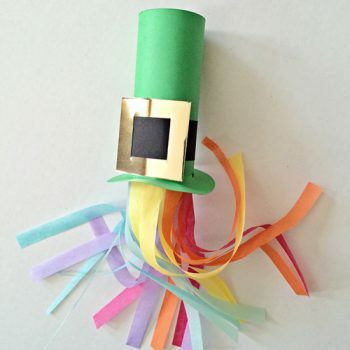 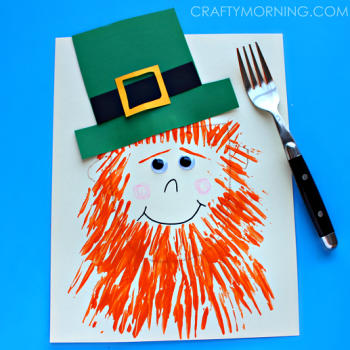 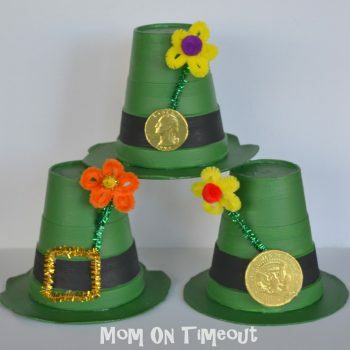 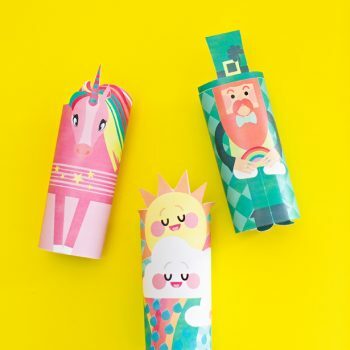 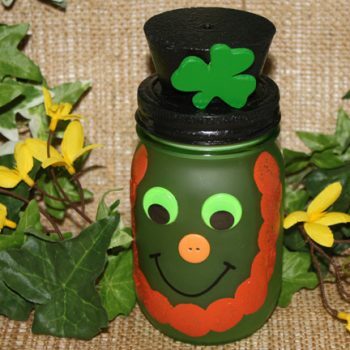 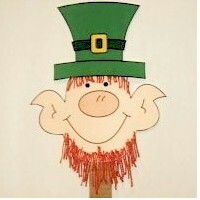 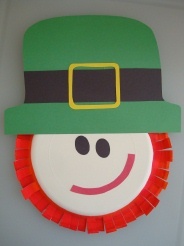 Turn empty toilet paper rolls into festive leprechaun hats. 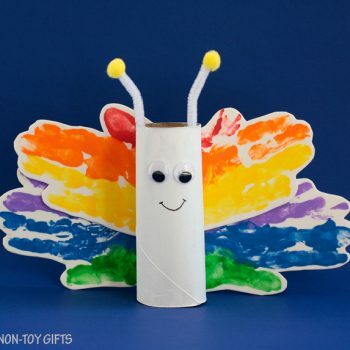 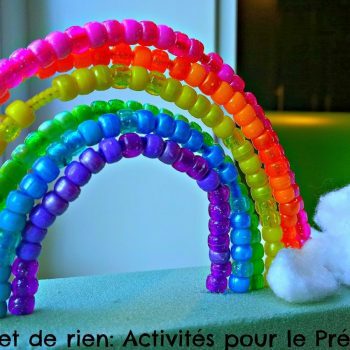 It’s an easy recycling project for kids.